warm milk. These go together like milk and....well..cookies! Who knew that flourless cookies could taste so good! 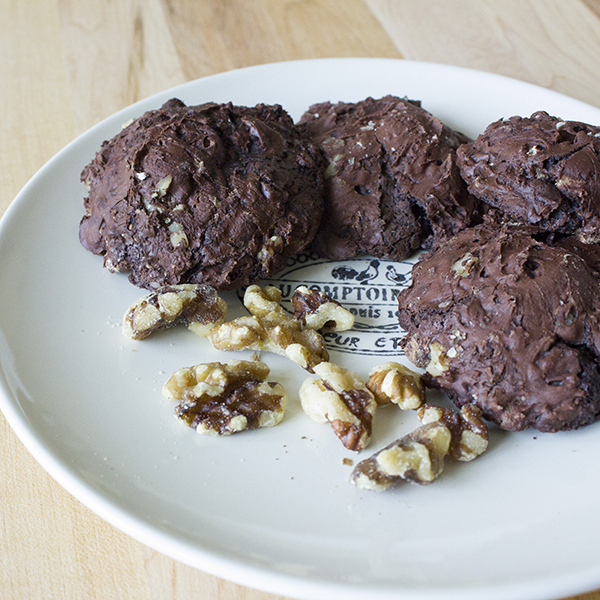 These rich and chocolatey cookies with walnut folded throughout will take you by surprise. Or you can ask us! Copyright © Kruse's Bakery 2014. All rights reserved.